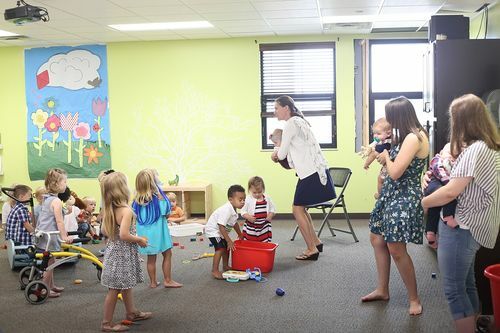 We offer child-care during both of our Sunday services for infants to four year olds. 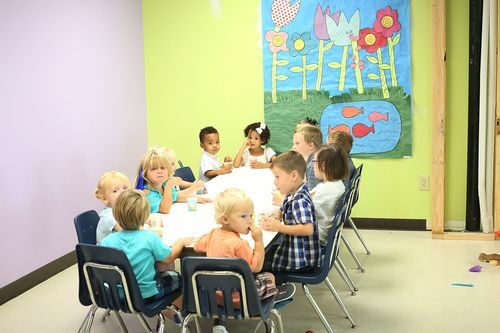 We minister to each child based on age and development level by placing them in one of our three nursery rooms: caterpillar, bumblebee, and dragon fly. For more information, visit us at the Garden check-in counter. We'd love to hear from you. Fill out the form for more information.